CMAR, specialist and road-rail expert in France and elsewhere, proposes high capacity shunting vehicles. Thanks to the Unimog, you can tow the heaviest loads and benefit from the flexibility and agility of Road-Rail. 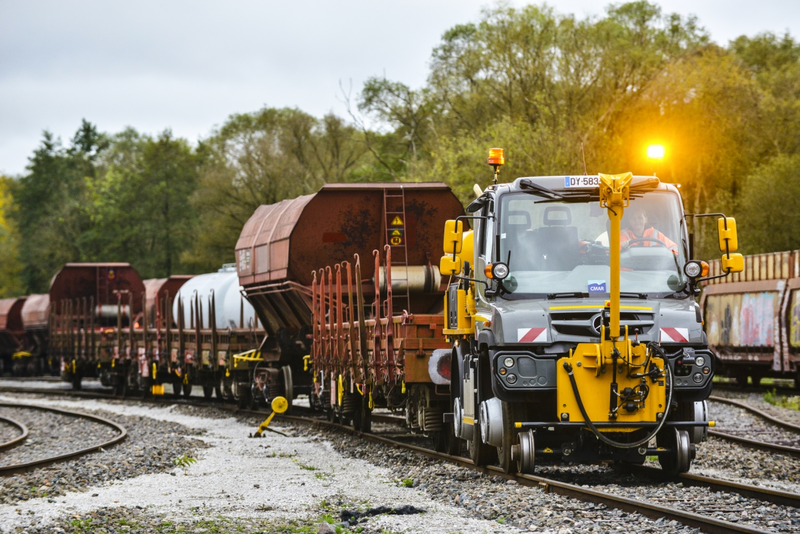 Our products are very versatile thanks to the Road-Rail system, which is much less expensive than a locomotive, which is also more expensive to operate. 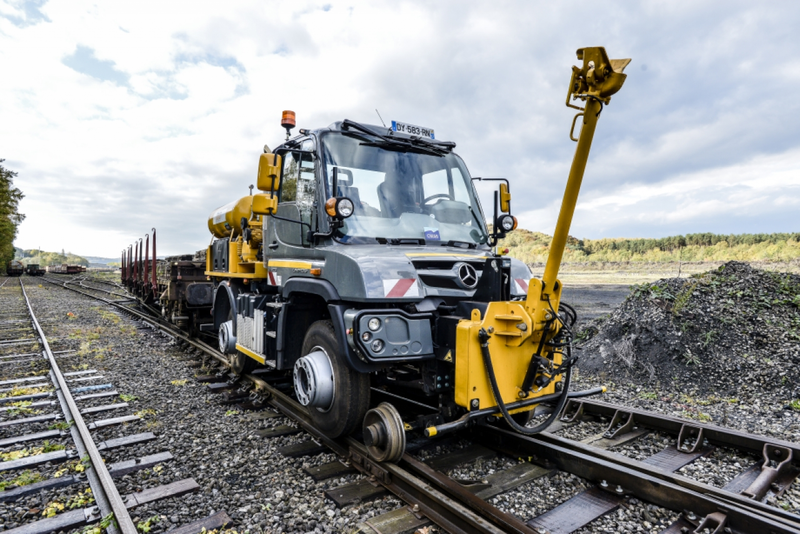 Our vehicles are exceptionally comfortable thanks to the Unimog, and the traction capacities are exceptional due to the contact of the tyre on the rails.